The camera cases, phone cases, rucksacks and bags from Thule have long been some of my favourite products to use. The superb build quality of the Thule kit never ceases to impress, and its durability makes it very good value for money. 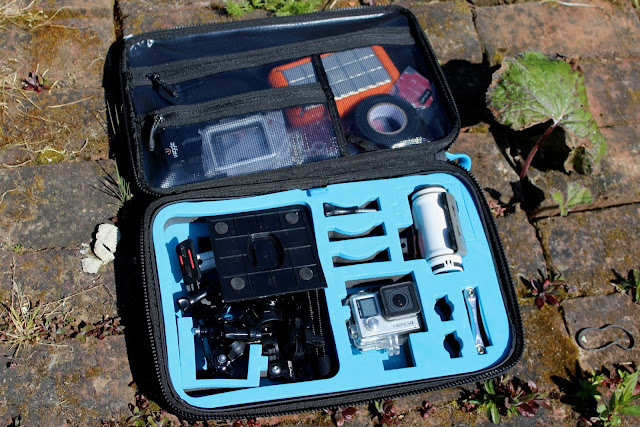 In this review, I'm looking at the smart Thule Legend GoPro Advanced case, which will house 2 GoPro cameras and many accessories, for easy and safe transportation. I am making a conscious effort to work on my videography skills; using a GoPro or TomTom Bandit action camera to capture events and adventures. The only issue with this, is that it is even more valuable kit to safely transport between locations. The Thule Legend GoPro Advanced case is designed to house two cameras and accessories, in die-cut foam padding, and a crushproof outer shell. The rugged case keeps everything secure, whilst the foam padding helps to protect and organise your filming kit. In the lid of the hard case, there is also a zippered organisation pocket for cables, memory cards, and even a portable hard-drive. There is little chance that you'll forget that crucial filming component, with this case in hand. You will also have peace of mind that all your kit will arrive safely. Much like the Thule Atmos X4 Phone Case, the Legend Advanced is impressively slim-lined for the level of protection that it provides. This will slip smoothly into a rucksack, like the Thule Paramount 29L, and it will avoid your camera kit falling down into the depths of a cavernous holdall. 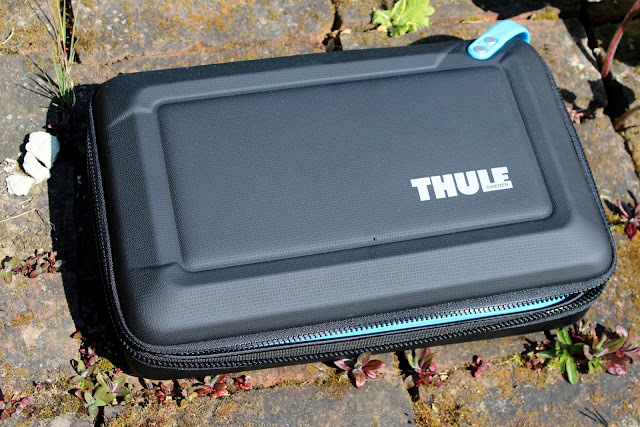 To sum up, this is another smart, durable and easily transportable case from Thule. 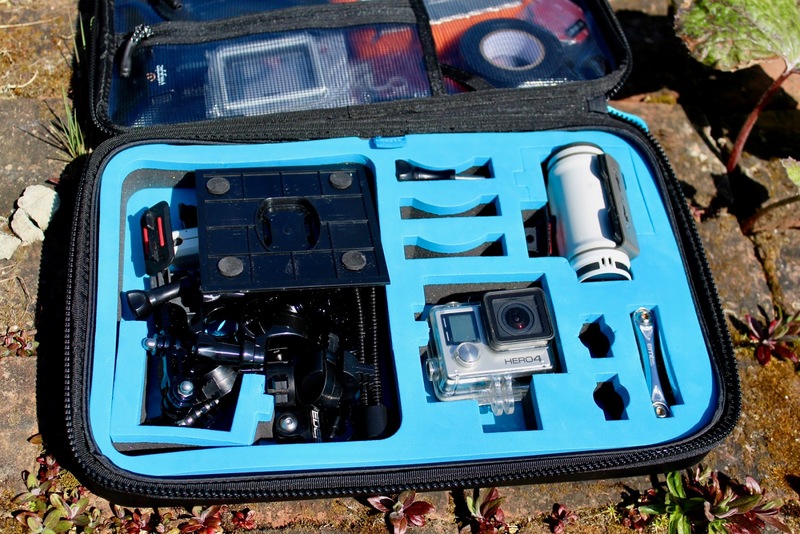 A great way to protect your investment into GoPro cameras and their accessories.